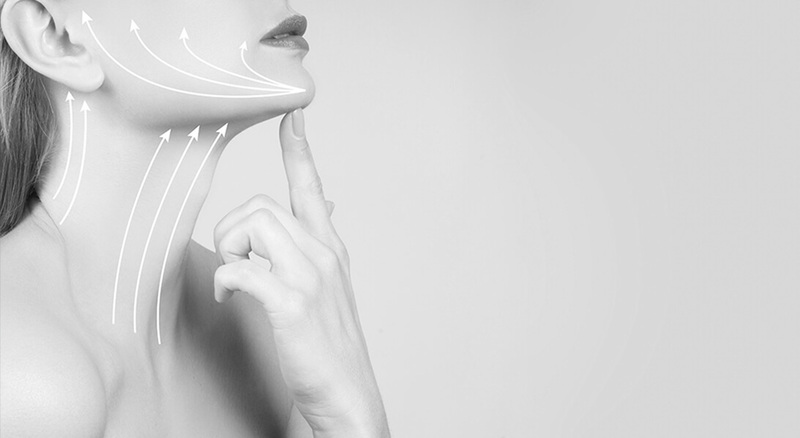 Chin augmentation can help balance the face and create a stronger more attractive appearance. Chin augmentation uses a silicone implant to add projection to a weak chin to help balance the face. At The Oaks Plastic Surgery (TOPS) in Houston, Texas, chin augmentation is usually performed through a well-hidden incision in the chin, but is occasionally performed with an incision in the mouth. Why you want a chin augmentation in Houston, Texas? Chin augmentation helps balance the face when the chin is weak or out of proportion to the other facial features. Chin augmentation is often performed with a rhinoplasty and often makes the nose appear less prominent. "I think I may want chin augmentation, but am not ready to commit to a surgery"
Non-surgical chin augmentation can be performed with filler. This allows for a temporary improvement of your chin projection that can be performed in the office with no sedation and little pain. Depending on the filler used, this typically lasts 6 months to 2 years. A better balanced profile with improved projection of the lower face making the nose and forehead less prominent in appearance. What can you expect at your initial consultation for chin augmentation at The Oaks Plastic Surgery in Houston, Texas? On the day of your chin augmentation procedure in Houston, Texas, your TOPS plastic surgeon will meet you in the preoperative area to go over any last minute questions or concerns you may have. They may make some preoperative markings and will perform extensive checks and attention to detail ensuring high quality care and safety. If you are undergoing general anesthesia, you will meet the anesthesiologist and their team as well as the members of our plastics surgery operative team. During your cosmetic surgery, our Houston plastic surgeons pay meticulous attention to detail and work as a team to ensure a great result with a focus on safety and quality. Your family will be updated of your status periodically and will be able to talk with the plastic surgeon one-on-one after your chin augmentation procedure is completed. Chin augmentation usually takes our Houston plastic surgeons 1-2 hours to complete. Please keep in mind that the cosmetic procedure may take a little longer for the surgical set up and for our patients to fully recover in the post operative care unit. 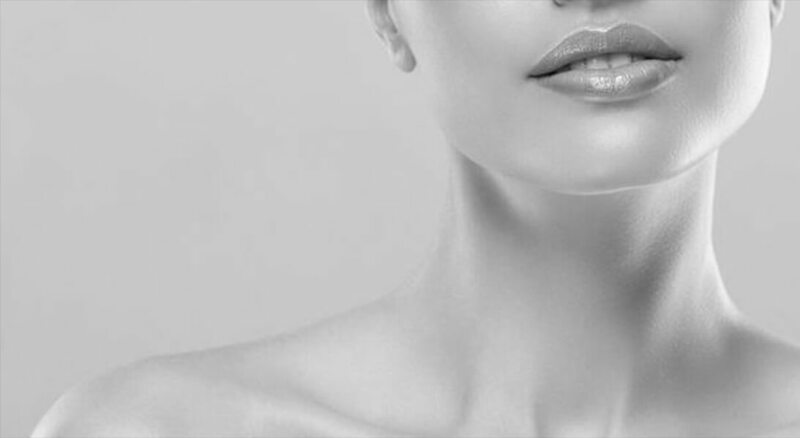 After your chin augmentation procedure, you will have a dressing covering your chin if the procedure was performed externally or no dressing if the procedure was performed through the mouth. You will be advised to refrain from strenuous activity for 2-6 weeks during the healing process. The Oaks Plastic Surgeons expect some swelling and bruising for up to a few months after the procedure. If your plastic surgeon is using fat to fill your chin, this down time in much less. You can expect some drainage and bruising from the areas in which the fat is harvested. If you are undergoing filler injections to your chin, little to no downtime is required; however, you may have some mild swelling to the area for 1-2 weeks.